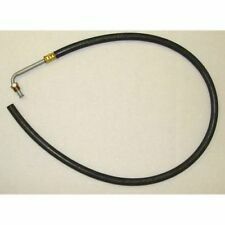 Power Steering Pressure Hose 1976-1979 Jeep CJ by Omix-ADA. Is your Jeep's power steering hose leaking?. Tired of adding fluid?. Need More Jeep Parts ?. Bullet5 Limited 5 Year Warranty. Bullet4 Oil Resistant. Trending at $132.75eBay determines this price through a machine learned model of the product's sale prices within the last 90 days. "Omix Power Steering Hose --. OMIX JEEP POWER STEERING HOSES. Specially engineered for your Jeep. Condition : New. Therefore all implied warranties that may apply to your part are limited to the duration of this written warranty. "Omix Power Steering Hose --. 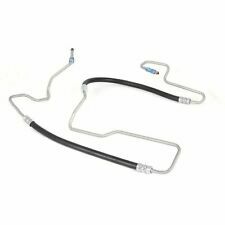 OMIX JEEP POWER STEERING HOSES. Specially engineered for your Jeep. Notes : Reservoir Hose. Condition : New. Therefore all implied warranties that may apply to your part are limited to the duration of this written warranty. Trending at $111.15eBay determines this price through a machine learned model of the product's sale prices within the last 90 days. 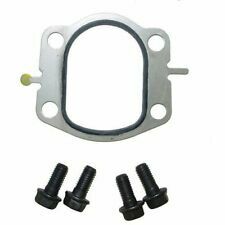 "Omix Power Steering Reservoir --. 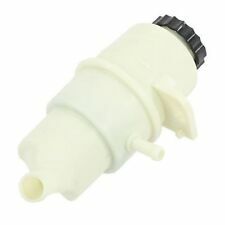 OMIX – POWER STEERING RESERVOIRS. Specially engineered for your Jeep. Condition : New. Therefore all implied warranties that may apply to your part are limited to the duration of this written warranty. Do not wait for your car to have problems with overall performance loss and risk unexpected malfunction. For smoother rides and stress-free repairs, replace components the instant they indicate symptoms of failure. ". Fits 2007 to 2016 JK Wrangler, Rubicon and Unlimited;2 and 4-door models. Part Number: Omix-Ada. Condition : NEW. Is your Jeep's power steering hose leaking?. Tired of adding fluid?. Need More Jeep Parts ?. Bullet4 Limited 5 Year Warranty. This hose connects the power steering pump to the steering box. Is your Jeep's power steering hose leaking?. Tired of adding fluid?. Need More Jeep Parts ?. Bullet4 Limited 5 Year Warranty. Power Steering Pressure Hose, 07-11 Jeep Wrangler JK by Omix-ADA. Is your Jeep's power steering hose leaking?. Tired of adding fluid?. Need More Jeep Parts ?. Bullet4 Limited 5 Year Warranty. 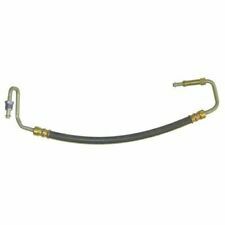 Power Steering Pressure Hose 1997-2001 Jeep Wrangler TJ by Omix-ADA. 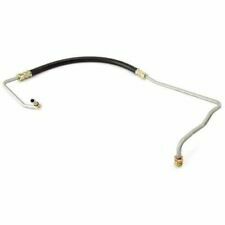 Is your Jeep's power steering hose leaking?. Tired of adding fluid?. Need More Jeep Parts ?. Bullet4 Limited 5 Year Warranty.